As women, we all have this image in our mind of what we want to look like. Either we want thinner legs, a thinner waist, taller, shorter, prettier hair, you name it. We are our biggest critiques and the insecurity is real. Being a woman comes with a lot of expectations, but most of the expectations are created in our minds. So with these expectations we try different diets and lifestyles. There is one major problem I have with dieting. They don’t last. Diets come with hunger, frustration, boredom, and giving up. 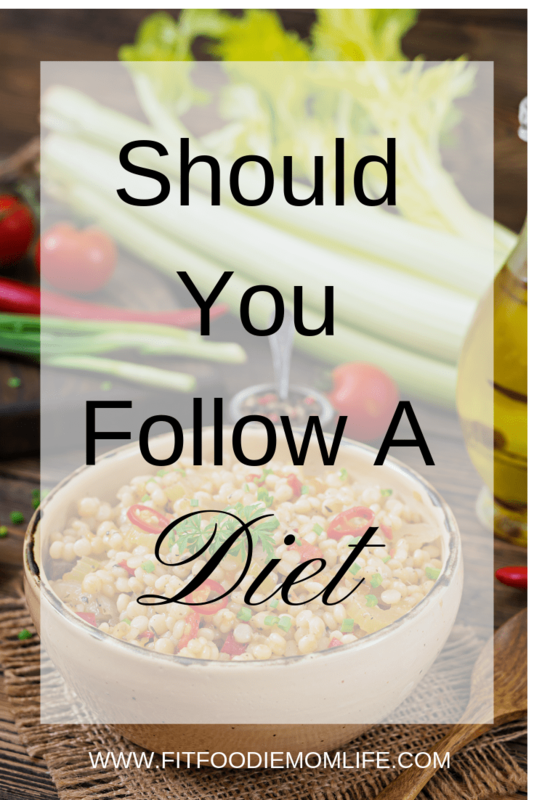 Of course there are plenty of diets or “lifestyles” you can follow today. But the truth is, most of these diets are unrealistic and actually don’t lead to long lasting health. They are only “good” for a short while before your body requires a change and the weight comes back. Adjust each “diet” to your needs. Perhaps for a time being your body thrives off of high fat, low carb, high carb, vegetarian, vegan, or whatever needs you may have. I suppose that’s why there are hundreds of different lifestyles you can follow and adapt to your needs. Paleo is probably one of the most well-known diets and lifestyle choices you can choose from today. In fact, it seems like almost everyone is following a “paleo lifestyle” to a certain extent. Paleo skips processed foods and goes for the whole food spectrum. Most grocery stores now offer many paleo options and will even say “Paleo Friendly”. A paleo diet is about eating the foods which humans are designed to eat. However, this way of eating advocates high fat/high protein, which many times doesn’t always benefit a person. Find what works best for you and don’t be afraid to adjust certain areas to your specific needs. Before I dive into this one, I will briefly mention that being on a Keto lifestyle is definitely not always the greatest option for longterm health. The problem with too much fat, too much protein, and limiting yourself to certain fruits and vegetables is not exactly how our bodies were designed. Basically you starve your body of carbohydrates and you enter into a fat burning mode. Thus, people tend to lose weight quickly if they follow the guidelines, but too much meat and too many fats can have longterm health effects and burden your liver with too much fat. However, this way of eating keeps things simple. Skip out on the carbs and go for all the protein and fat. However, just be aware that your body still needs a variety of healthy fruits and vegetables. Eating a variety of fruits and vegetables can leave you exploring the rainbow and “garden” a bit. It’s a no brainer, but when you choose foods that are most colorful they tend to be the most nutrient rich. Obviously, use your common sense and stay away from foods such as candy, cheetos, artificial chips, snack foods, and anything that says artificially flavored and colored. By choosing foods which are very colorful, you can almost guarantee a healthier and more wholesome meal. When you head back to the “garden” (choosing a more plant based lifestyle), you boost the value of your meal without having to compromise on enjoyment. For example, if you like to have pizza add a variety of fresh vegetables, homemade sauce, and voila, healthy without compromise. Unfortunately, so many of us put ourselves through horrible diets that 99.9% of the time lead to frustration and quitting. Or these diets have unrealistic food expectations, rules, and guidelines. I personally believe it’s best to be more creative with your eating and listen to your body. Your body differs day to day and requires certain amount of food one day and not so much the other day. You need to feel healthy and following a strict Keto or Paleo diet may not be your best shot. Maybe for instance your body thrives off of fruits and vegetables and lean meats, but you don’t do so well with all the grains and high fat products. Creativity is your best friend when it comes to maintaining a healthy lifestyle. Plus the Internet is full of ideas and ways on how you can keep a balanced diet making sure you get the adequate amount of variety necessary for your body.